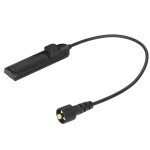 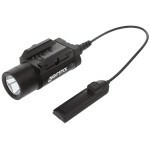 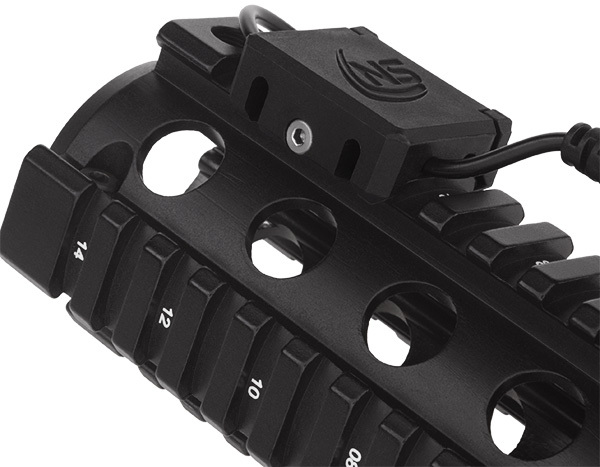 Clamp helps secure the cable on remote pressure switch-enabled weapon lights from snag hazards. 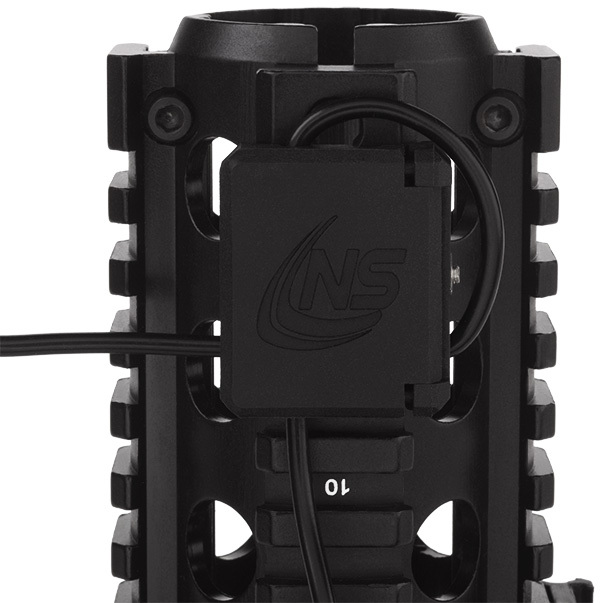 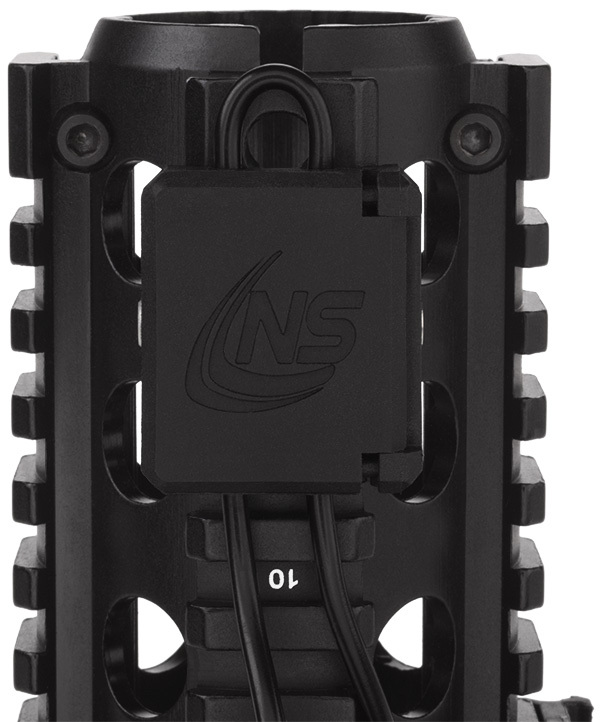 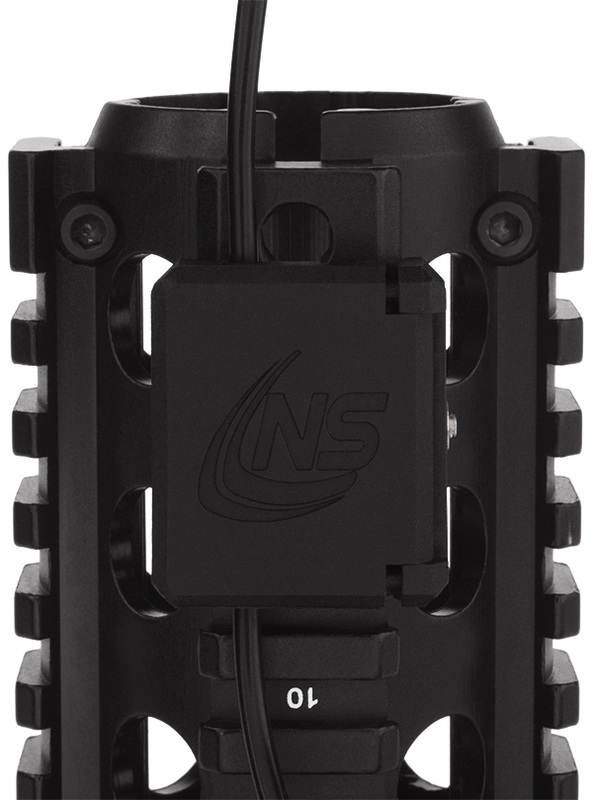 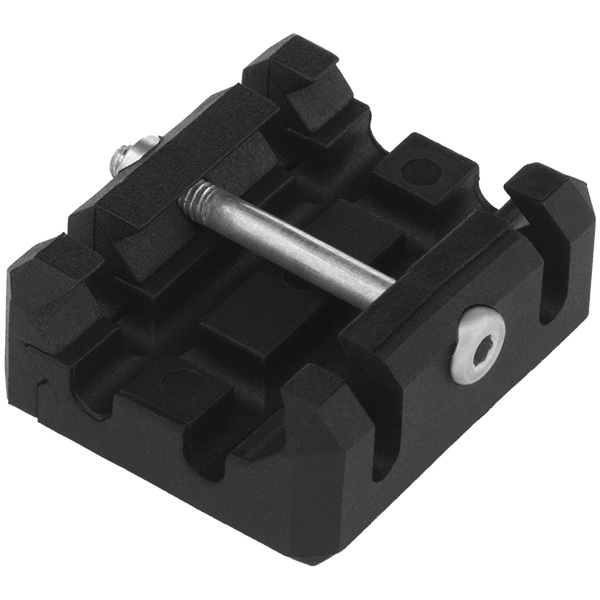 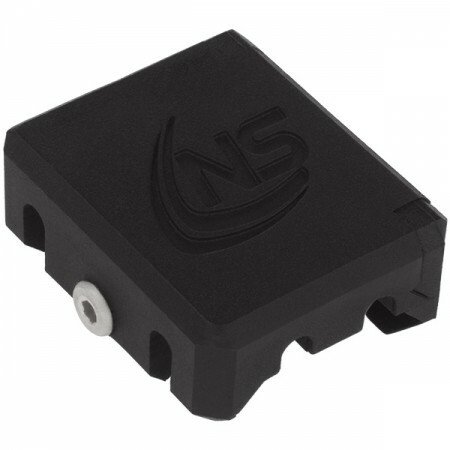 Made from glass-filled nylon and a stainless steel cross slot bolt, the NS-WM1's molded channel underside allows the user to route the Remote Pressure Switch (RPS) cable straight through or perpendicular to the entry point for maximum flexibility. 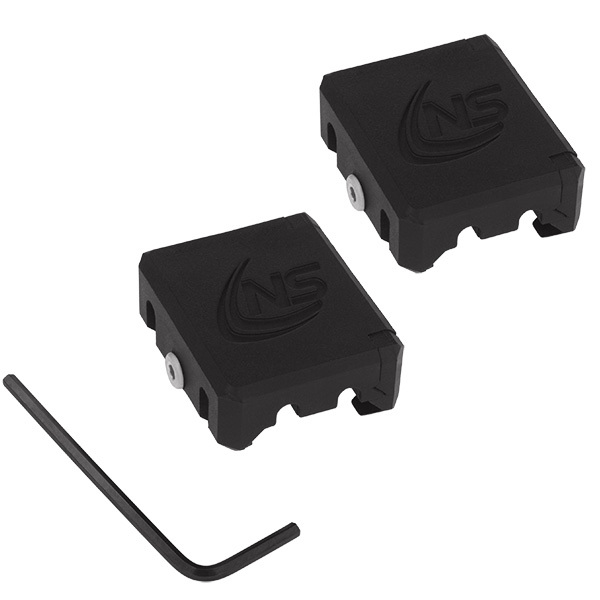 Package contains two clamps and Allen wrench.